Two events coming up about the daughters of Philip Schuyler, their time growing up at the Schuyler Mansion in Albany, life beyond the mansion, and their modern Hamilton-related fame. Author Danielle Funiciello will begin the slam, presenting her recent research on eldest daughter Angelica Schuyler Church, who is the subject of her PhD dissertation. Funiciello is a former staff member at Schuyler Mansion, and has done extensive research on Angelica in the last year. 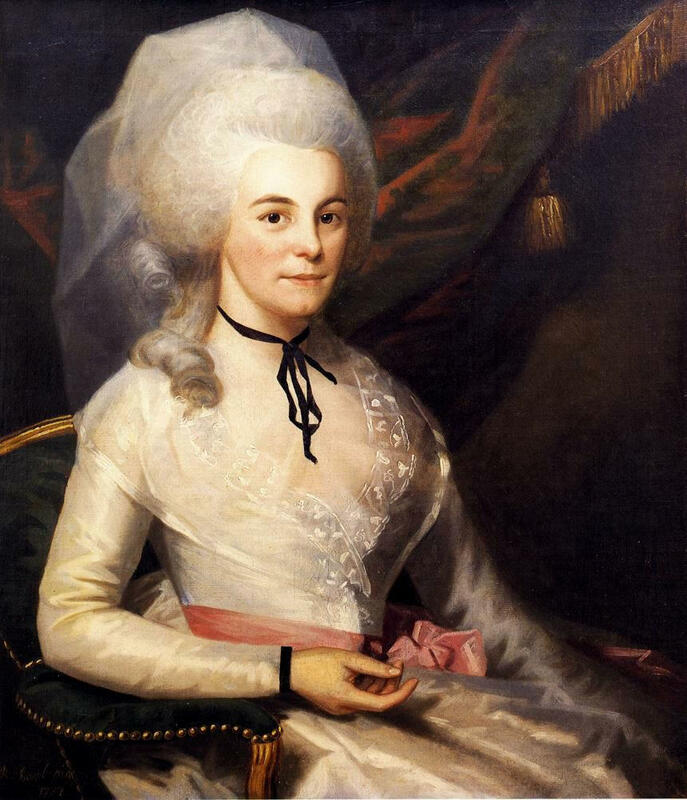 Second author, Susan Holloway Scott, will discuss the research that led to her historical fiction novel, I, Eliza Hamilton, which follows Elizabeth from the time she met Hamilton until his death in 1804. Scott will discuss her research, which included multiple visits to Schuyler Mansion, and will read an excerpt from her novel. Lastly, Margaret Schuyler Van Rensselaer will be highlighted by Laura Elliott, author of the young adult historical fiction novel Hamilton and Peggy!, which chronicles Peggy's coming -of- age in the shadow of her two elder sisters. Elliot will discuss the research she conducted for the novel and will also read an excerpt from her novel. The house will be open from 3-4 pm that Saturday for self-guided tours, and the talks begin at 4 pm. Admission is a suggested $3 donation. Experience a farm market atmosphere in the city of Albany! Learn about the types of animals Philip Schuyler would have had on his farm and agricultural practices of the 18th century. There will be livestock on the grounds, while demonstrations, farm products and gardening techniques will be shared with visitors throughout the afternoon. Pony rides for children (noon to 3:00 p.m.). Though the mansion site currently occupies a footprint of about 1 acre in the South End, the estate once covered as many as 80 acres and had an orchard, formal garden, and working farm. The family also had a number of enslaved people there -- even as late as 1804 -- as the Schuyler Mansion's history blog has been documenting. The historic site also offers regular guided tours during the summer, at 11 am and 5 pm Wednesday through Sunday. There are also two topic-specific tours: "When Alexander Hamilton Called Albany Home" offered on Thursdays and Saturdays at 2:30 pm; and "The Women of Schuyler Mansion" on Sundays at 2:30 pm. Reservations are required for these "focus" tours (518-434-0834), and admission for them is $7 adults / $6 seniors and students / free for ages 12 and under. The "Schuyler Sisters" have been causing quite a stir in the Broadway musical Hamilton: An American Musical, but did you know that there were really five Schuyler sisters? Jess Serflippi, Schuyler Mansion Site Interpreter, will present an in depth look at the history of the Schuyler women, their daily lives, and the impact they had in shaping their family's history. 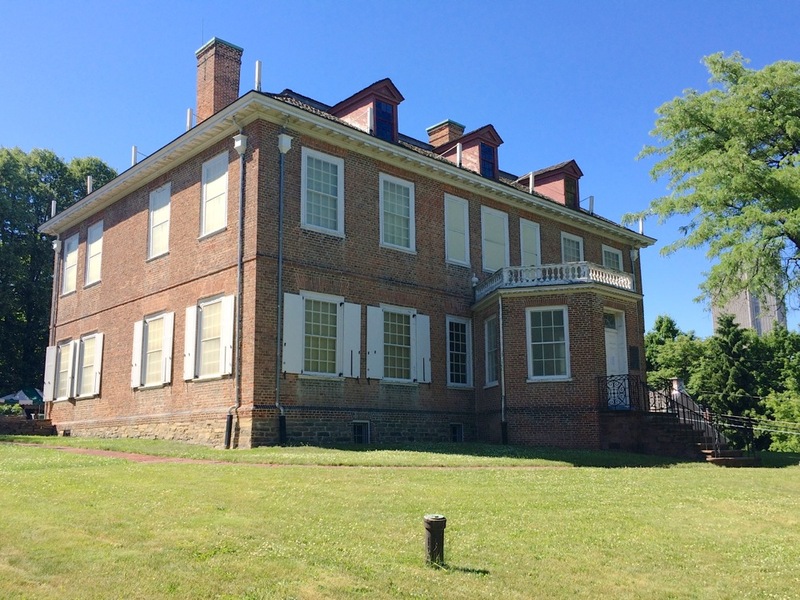 The talk is part of the Friends of Schuyler Mansion annual meeting. It's Tuesday, May 15 at 5:30 pm. It's free and open to the public. 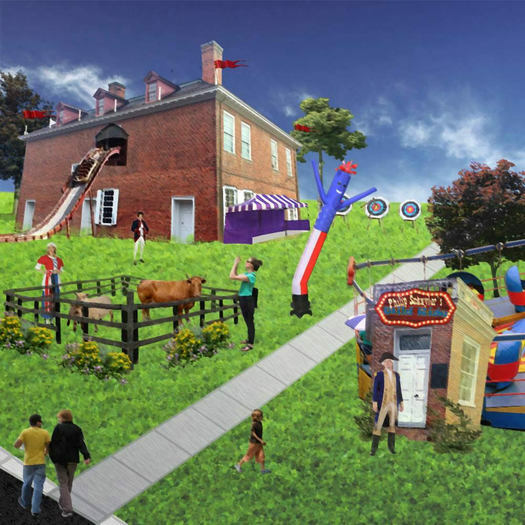 The 2018 season at the Schuyler Mansion State Historic Site in Albany's South End opens Tuesday, May 16, which means the return of regularly scheduled public tours. The tours do tend to fill up, so keep an eye on the site's Facebook page for details about signing up ahead of time. Earlier: "You maintain your empire in spite of all my efforts..."
The "Schuyler Sisters" have been causing quite a stir in the Broadway musical Hamilton: An American Musical, but did you know that there were really five sisters? Learn what it was like growing up as a Schuyler, as this focus tour presents an in-depth look at the history of the Schuyler women, their daily lives, and the impact they had in shaping their famiy's history. Be prepared to participate, as volunteers will be asked to read quotes by and about these historic women. The tours are Thursdays and Saturdays at 2 pm (except for holidays and school groups). Reservations are required ((518-434-0834). Admission is $5 / $4 students and seniors / free for kids 12 and under (cash at the door). 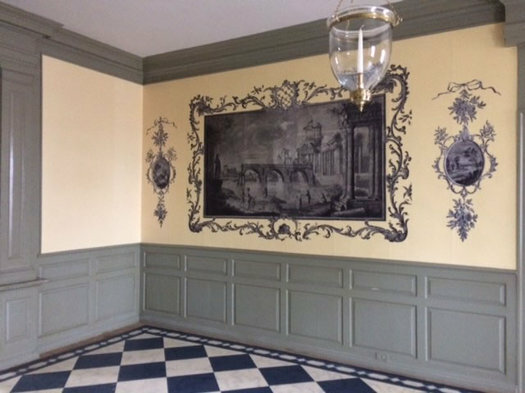 The Schuyler Mansion will also be open for regular tours Saturday, November 25. The tours are on the hour from 11 am to 3 pm. They're first come, first tour. Same admission prices as above (and cash only). You'd think that an organization called The Alexander Hamilton Awareness Society could look back at the last year or so, give itself a round of applause, and kickback for a while. Achievement unlocked. + A talk titled "Alexander Hamilton: The Man vs. the Musical"
+ "Eliza at the Schuyler Mansion"
The link above has times and registration info. The events are $5 each.